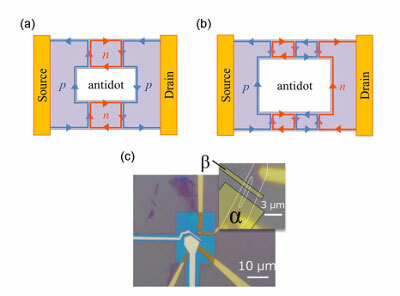 Researchers have developed a new method for optical communication on a chip, which will give a possibility to decrease the size of optical and optoelectronic elements and increase the computer performance several tenfold. 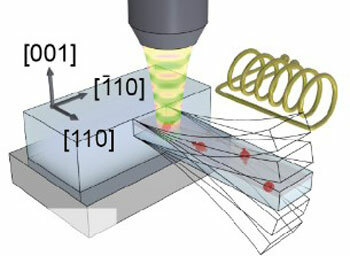 They have proposed the way to completely eliminate energy losses of surface plasmons in optical devices. Scientists have used resonators made from single-crystalline diamonds to develop a novel device in which a quantum system is integrated into a mechanical oscillating system. For the first time, the researchers were able to show that this mechanical system can be used to coherently manipulate an electron spin embedded in the resonator - without external antennas or complex microelectronic structures. 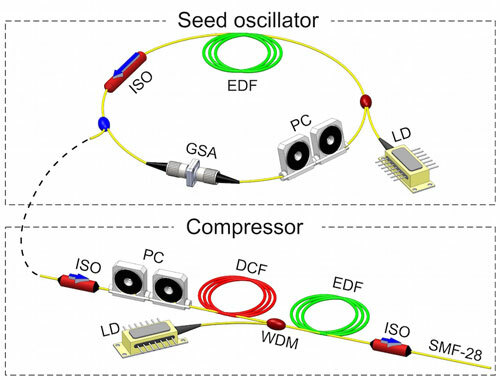 Researchers have developed an optical fibre laser that emits pulses with durations equivalent to just a few wavelengths of the light used. This fastest ever device based on graphene will be ideal for use in ultrafast spectroscopy, and in surgical lasers that avoid heat damage to living tissue. Engineering experts from Ulster University and the University of Cambridge have received 2.8 million pounds of funding for research into a carbon-based material that could transform the global manufacturing sector. Researchers have developed a way to make these structures grow in an electron microscope. 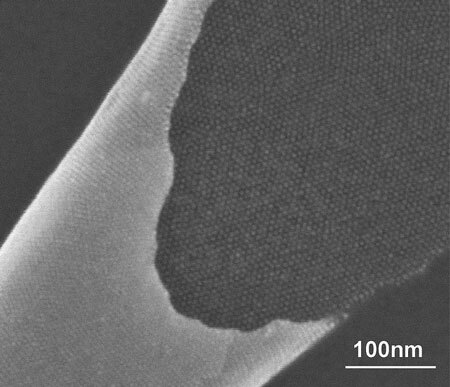 By recording the atoms self-assembling to form the whiskers - renamed in modern fashion as nanowires - they hope to understand how they grow and how to tune the growth conditions to build nano-devices. Loads of cosmetics like sunscreen lotions contain titanium dioxide. 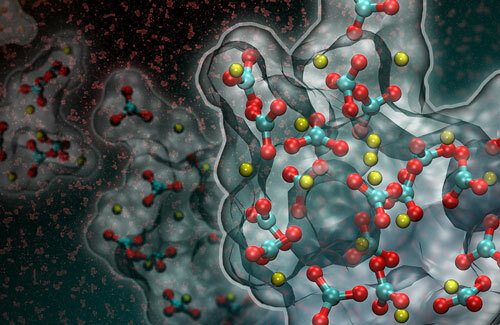 These nanoparticles are contentious. But it is difficult to prove that the particles are in the lotions. Using a newly developed method, the particles can now be calculated. A new phenomenon in which flow of electricity completely changes with odd and even numbers of junctions. 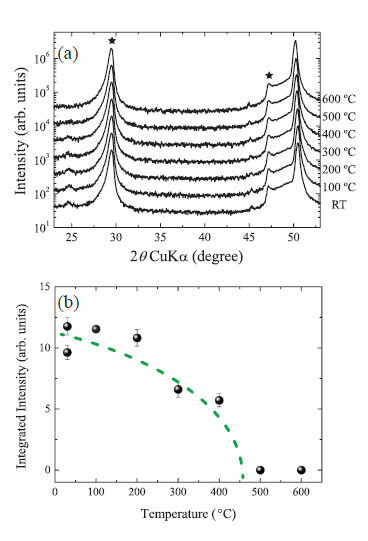 Researchers report insights into the properties of epitaxial hafnium-oxide-based thin films, confirming a stable ferroelectric phase up to 450 C, and revealing a potentially useful device material. 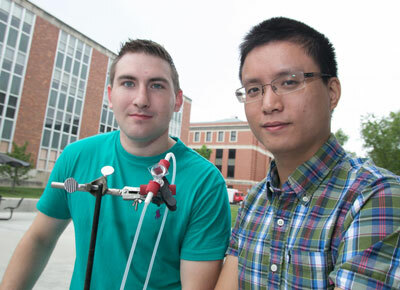 Sunlight makes the new 'aqueous solar flow' battery 20 percent more efficient than today's lithium-iodine batteries. 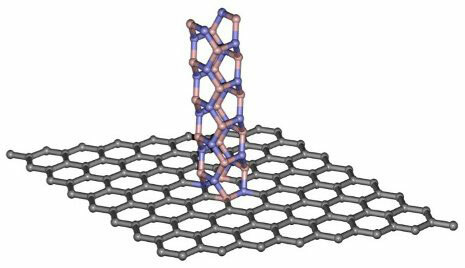 Researchers have created these digital switches by combining graphene and boron nitride nanotubes. 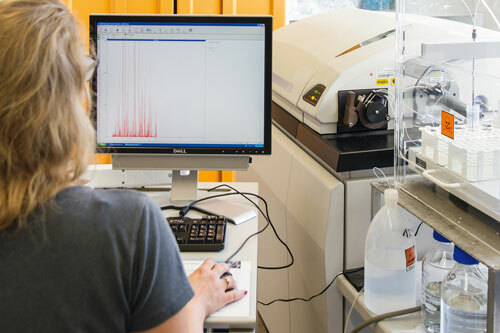 Scientists have been making nanoparticles for more than two decades in two-dimensional sheets, three-dimensional crystals and random clusters. But they have never been able to get a sheet of nanoparticles to curve or fold into a complex three-dimensional structure. Now researchers have found a simple way to do exactly that. Serendipity has as much a place in sci­ence as in love. 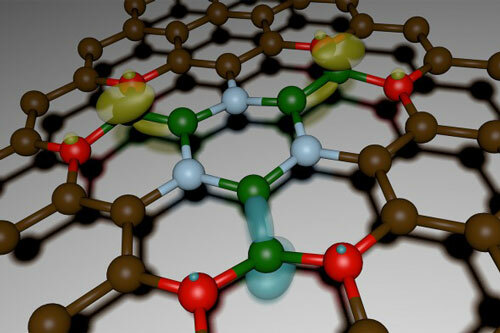 That's what physi­cists found during their four-year project to modify graphene. An international group of researchers has shown how nature uses a variety of pathways to grow crystals that go beyond the classical, one-atom-at-a-time route. 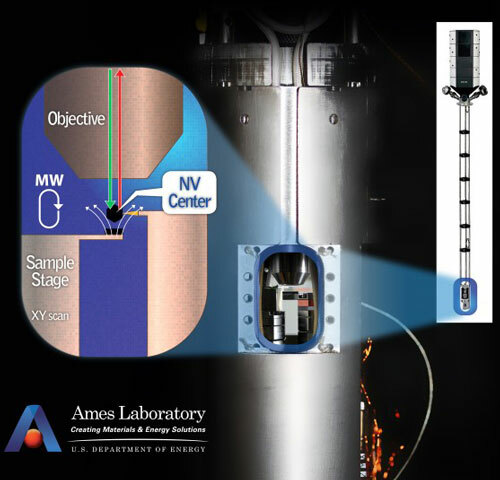 Physicists use N-V center optical magnetoscope to understand new magnetic nanomaterials. 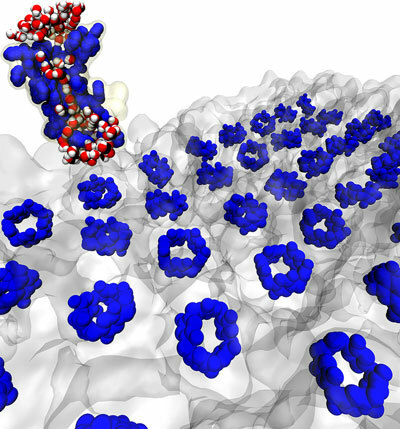 A synthetic membrane that self assembles and is easily produced may lead to better gas separation, water purification, drug delivery and DNA recognition, according to an international team of researchers.